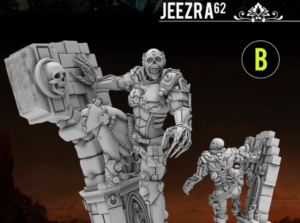 There aren’t that many female models in Warhammer 40,000. Therefore, it’s usually up to 3rd-party designers to fill that gap. However, many of them seem to be sculpting with one hand under the table. 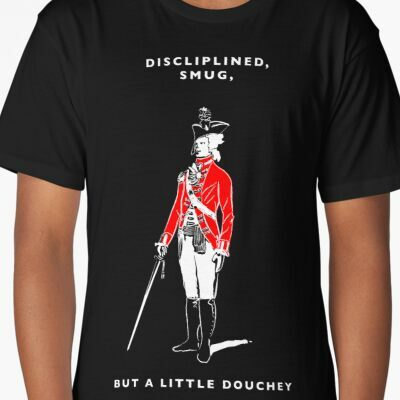 At least the Heresy Girls 2 Kickstarter seems to be breaking from the trend of horniness! 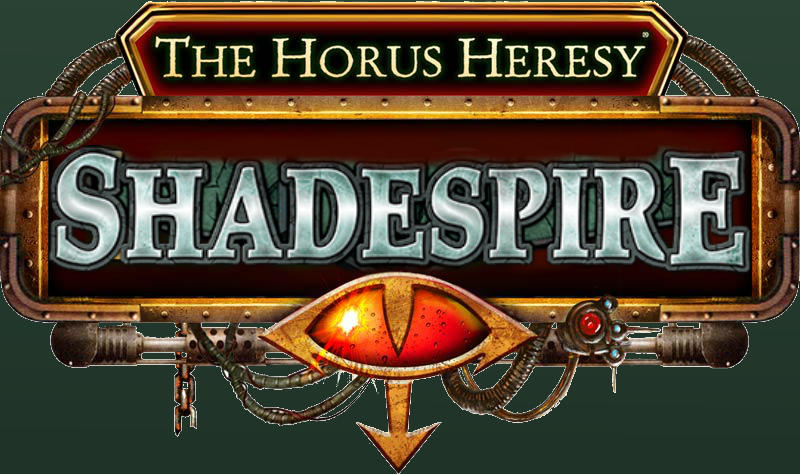 Even if some sweating GW intern has rushed to take the article announcing it down, the Age of Darkness/Horus Heresy FAQ is still here! 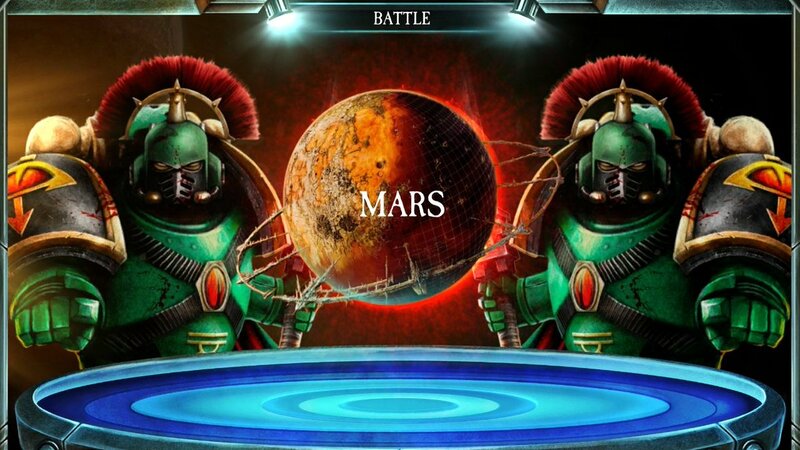 In it, you’ll find Magnus nerfs, clarifications on Augury Sensors, Super-Heavy tanks turning into tanks and Space Wolf Apothecaries taking a level of AWUUU once they join Gray Slayer squads. We have just spent two weeks of dunking on Alpha Legion in the event. 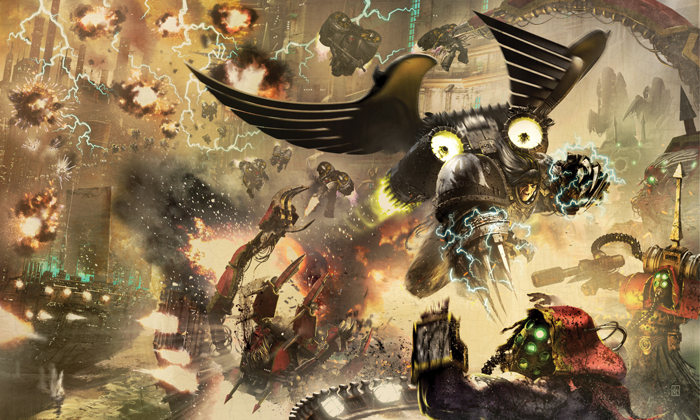 Now, we have finally welcome Night Lords into Horus Heresy: Legions . Yes, the crazy Batman Marines are in, and they’re bringing Terror with them. Horus Heresy: Legions, the only CCG game that I play, is finally moving into the later stages of Drop Site Massacre. 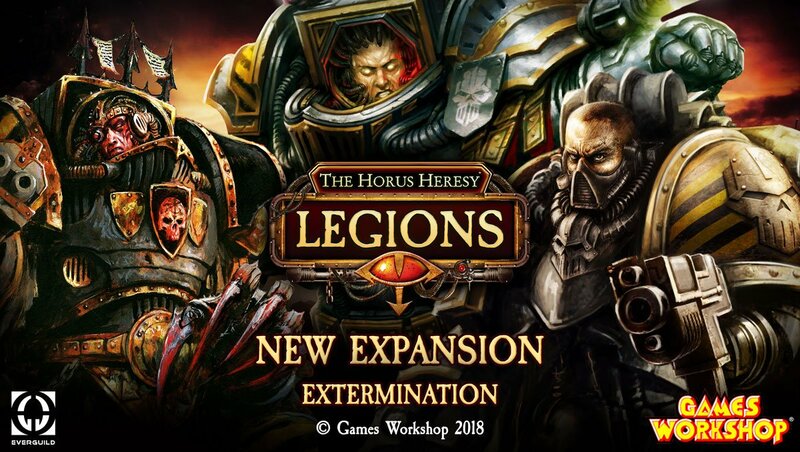 Two weeks ago, they introduced Iron Warriors, the least fun-having of the Legion. Today, we were treated to Alpha Legion. 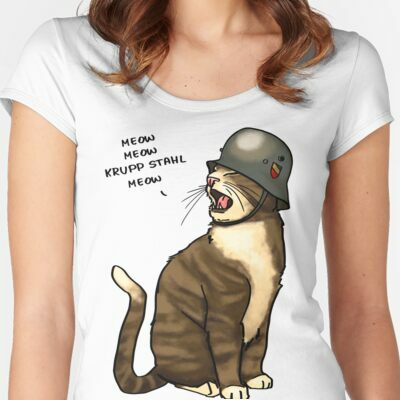 So, how do these Legions play? 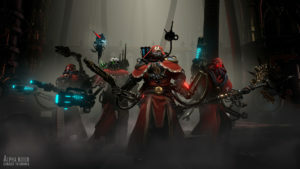 Just like Sanctus Reach, Warhammer 40,000 Gladius – Relics of War (known as “Gladius” to people maintaining sanity and character count) is what keeps us sane in this post-Dawn of War III hell dimension. And just like any good (or not) game produced in this day and age, it has a DLC. 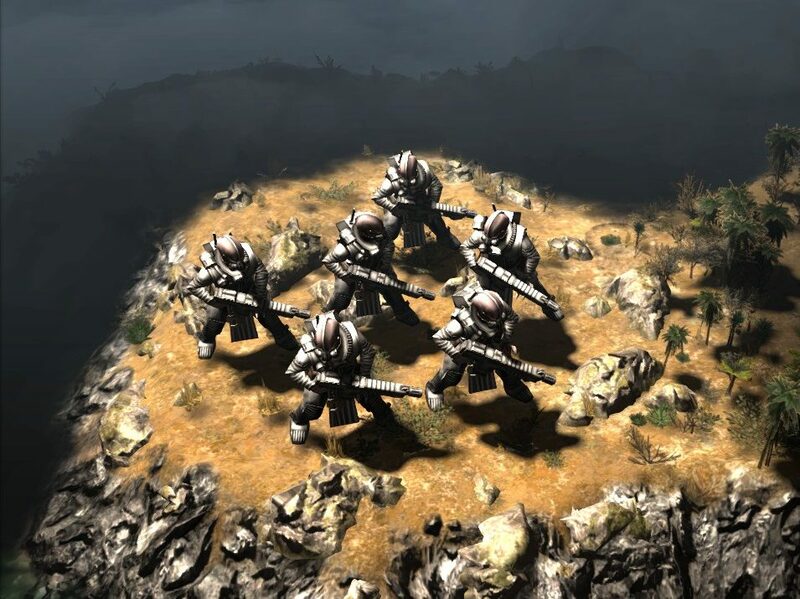 Here comes the Reinforcement Pack. 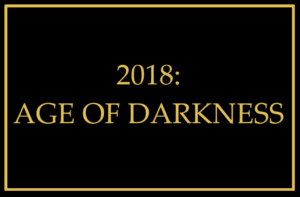 The year has not been merciful for Horus Heresy. While it started well, with a dedicated rulebook that even I purchased, it did not follow up on that. 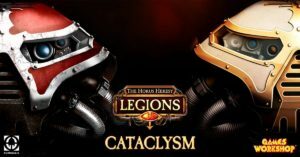 We have been hit by the plague of Last Chance to Buy, which removed a lot of Legion conversion kits. They killed off the MK II armor line entirely. Eventually, they cut off MK IIIs and MK IVs, which was the only logical moves, as we already have plastics for those. 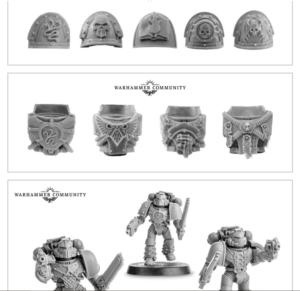 You could still get plenty of those in Betrayal at Calth and Burning of Prospero boxes. 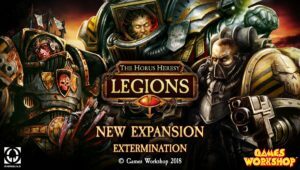 The first Istvaan V event on Horus Heresy: Legion has ended, and so a new Legion is introduced. Raven Guards are now here to wreck everyone’s faces. 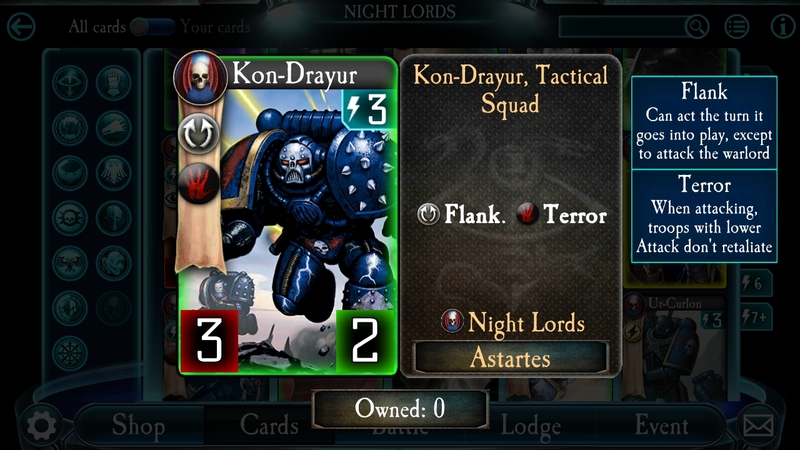 As it was when Salamanders made their first appearance, players can pay Real Actual Money for a pre-built deck, while Raven Guard crate (3 RG cards, 2 cards you probably already have) has replaced the Sally crate. But what does this shadowy Legion do? 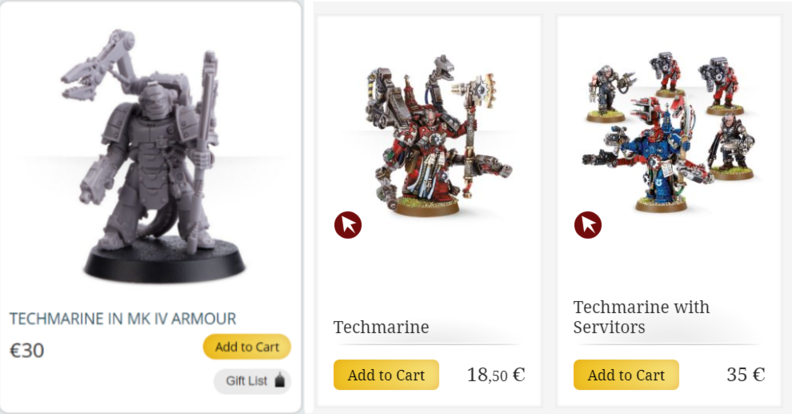 Today, Forge World finally made it possible for buyers to pay in whatever local currency they have. The caveat is that the new prices were set at a fixed conversion rate as decided by Forge World. This has lead to price increases: about 10-20% for Europeans, ~20% for Americans and around 30-40% for the Australians (which were already getting fleeced).